The first positive thing about Hairy Hands is that he isn’t furry-pawed former Sky Sports (w)anchor Richard Keys. His real name is James Alexander Bright, and his hands are actually far from hirsute. The second positive thing about Hairy Hands is, well, pretty much everything else. Which is lucky, as a late entrance by yours truly means I end up watching from a distance of about a metre (hence being able to judge the hairiness of his hands so accurately). His easy stage demeanour is perfect for an intimate venue such as Servant Jazz Quarters, and the close proximity also means you can work out what he’s actually doing on his equipment. 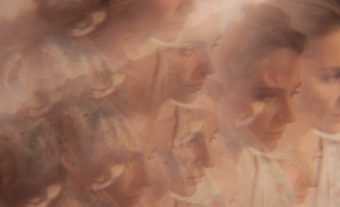 This isn’t always the case with solo electronic artists, but then neither is utilising both a pair of scissors and a dictaphone during the same track, which Bright does during the first track we witness. The music is decent too. At first it threatens to veer a little too close to Chet Fakerish electro-lounge for my taste, but each tune is as full of tiny treats as one of those bags of retro sweets you can buy in Poundland. 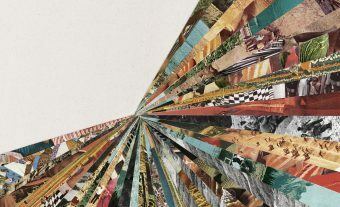 The starting point is generally a smouldering electro-soul beat, but barely a bar goes past without some little rhythmic manipulation or bit of extra decoration courtesy of his 404, meaning you never lose interest. Hairy or otherwise, there’s magic in them hands. I don’t know what’s in Adam Betts’ hands, but if I had to guess I’d wager a combination of concrete, feathers and nitromethane. I’ve seen a lot of great drummers, but there aren’t many who I’d happily see play solo for an entire set (although then again I did watch Charles Hayward perform a half-hour drum roll recently, so go figure). Having witnessed Adam Betts performing with his band Three Trapped Tigers several times in the past, I know I’m going to enjoy the performance even if I don’t like the music, such is his mastery of the skins. Unfortunately I can’t be so confident about my gig pal (fellow Monitors writer Emma Hall). I once took some friends to go and see TTT play at Cargo and was convinced they’d all love it, only for them to emerge in agreement over how much they all hated it. There’s no accounting for taste apparently, especially not when it comes to furiously complicated instrumental post-rock. Music Ally recently published an interesting report on a BPI event called ‘Music’s Smart Future’, centred around the potential impact of AI and machine learning on the music industry. 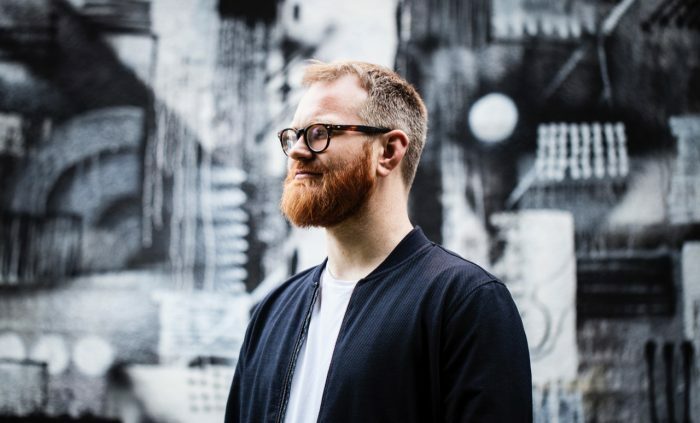 While Adam Betts’ approach fits neatly into the mesh of human and machine many envisage, it also demonstrates why AI will only ever intrude so far into the musical realm. The performance might be almost inhuman in its intricate precision, but it’s the fact he is human that makes it so impressive. While Adam Betts’ Colossal Squid really needs to be experienced in the flesh (just to be clear, that’s the name of his album; I’m not suggesting some sort of ungodly aquatic union), the fact that it was recorded entirely live means that it’s a very close, very brilliant second. Which is just as well, as the fact I lost my wallet shortly after buying a copy meant it briefly became one of the most expensive records I own. Luckily it was handed in later, but it would’ve been worth every penny, MVE voucher and Morrisons loyalty card.